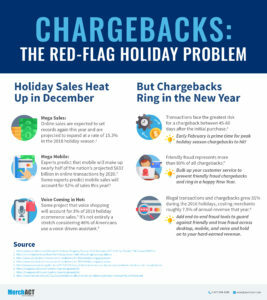 As the Q4 holiday season approaches, many merchants have one thing on their minds: chargebacks. 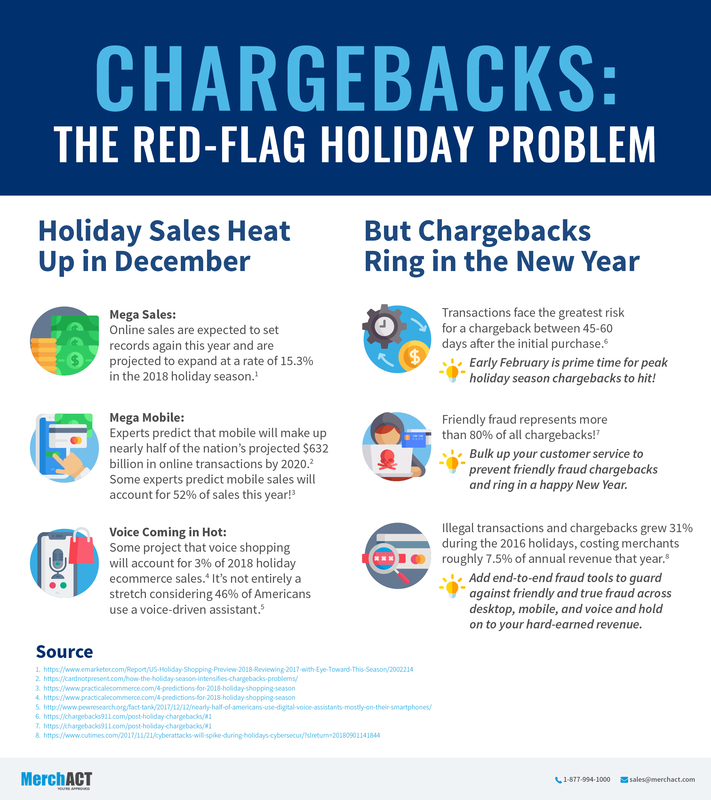 It’s an expensive problem—and one that escalates during the high volume holiday shopping season. Recent reports show that merchants pay$3.29 for every $1 lost to fraud. Optimize Security – implement end-to-end fraud tools and security measures to keep payments safe. 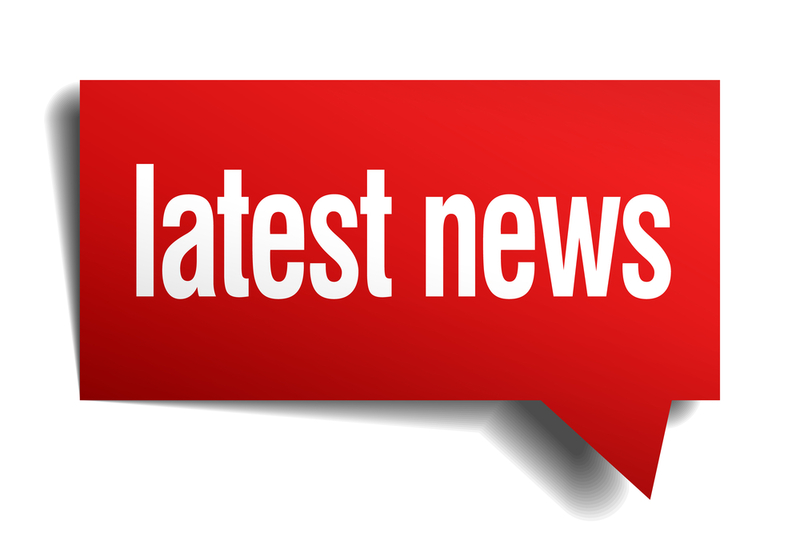 Minimize Confusion – Keep customers in-the-know in terms of return and refund policies and be sure to advertise ample ways for them to get in touch with questions/concerns. Improve Customer Service – Better lines of communication with customers can reduce friendly fraud. Provide a clear path to resolution and improve the ways you engage with customers.